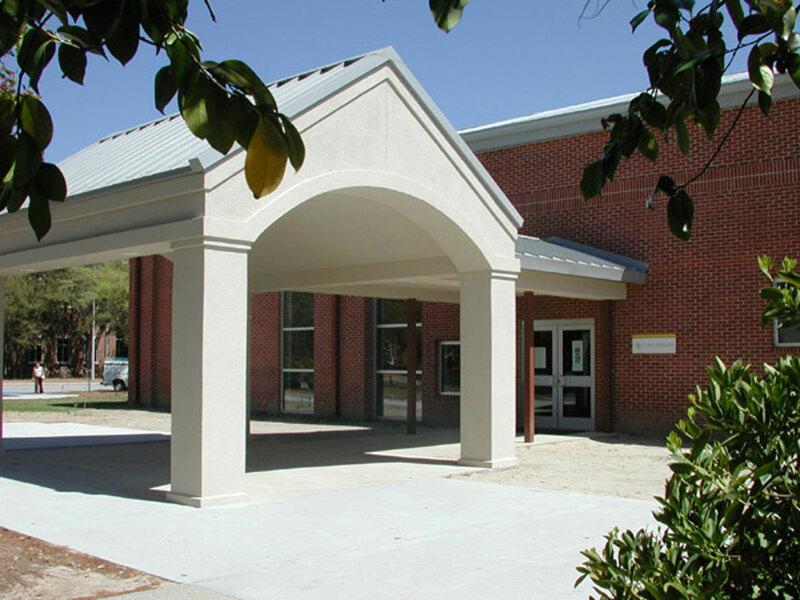 The Student Recreation Center provides spaces for a variety of functions including a weight and fitness area with cardiovascular training equipment. 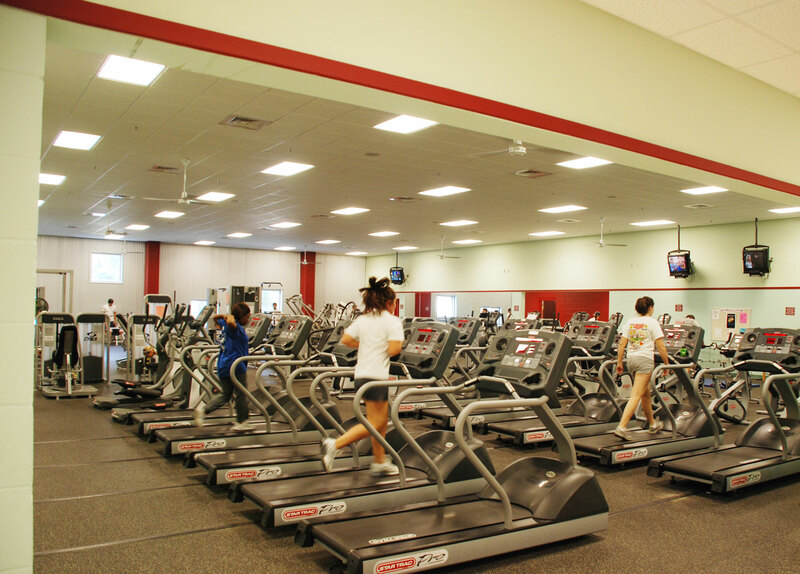 The two exercise rooms provide space for group exercise classes such as aerobics. 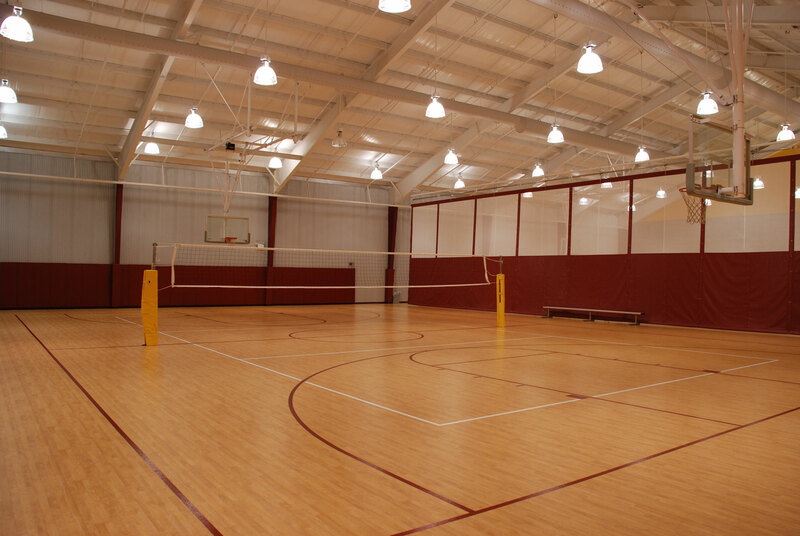 The two game courts provide space for team sports as basketball, volleyball, and indoor soccer. 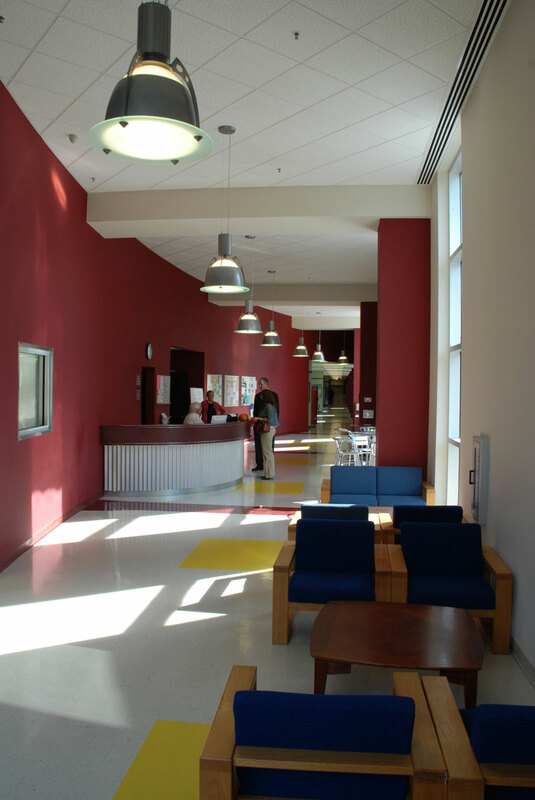 Office and conference spaces as well as a large storage loft and laundry complete the spaces.